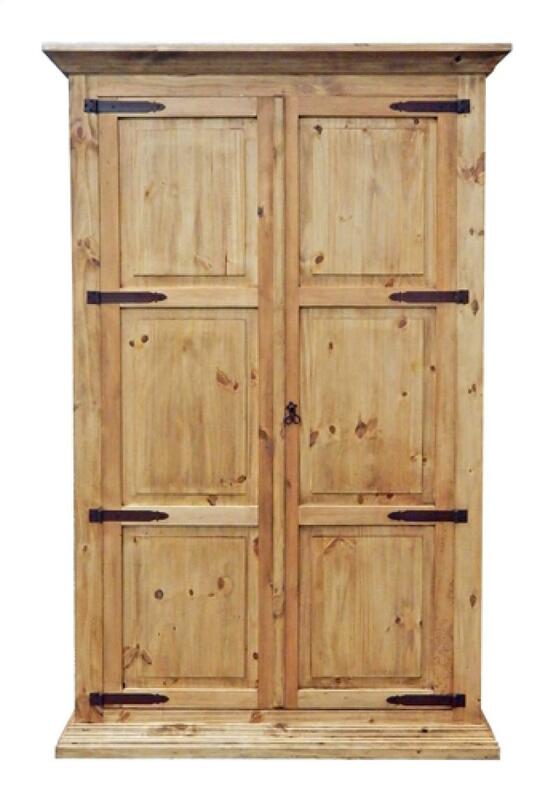 Great looking and functional Natural Armoire with a twin size hideaway bed. Doors have fold up night stands attached. Good looking natural wax finish. 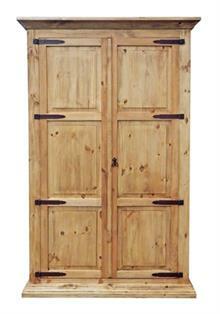 This is a great unit for that extra bed space needed in a limited area. Available in natural, washed gray, or dark waxed finishes. Unit size when open is 90"W x 87"H x 82"D.